October | 2015 | Why Is The Internet Broken? NetAppInsight::One down, one to go! 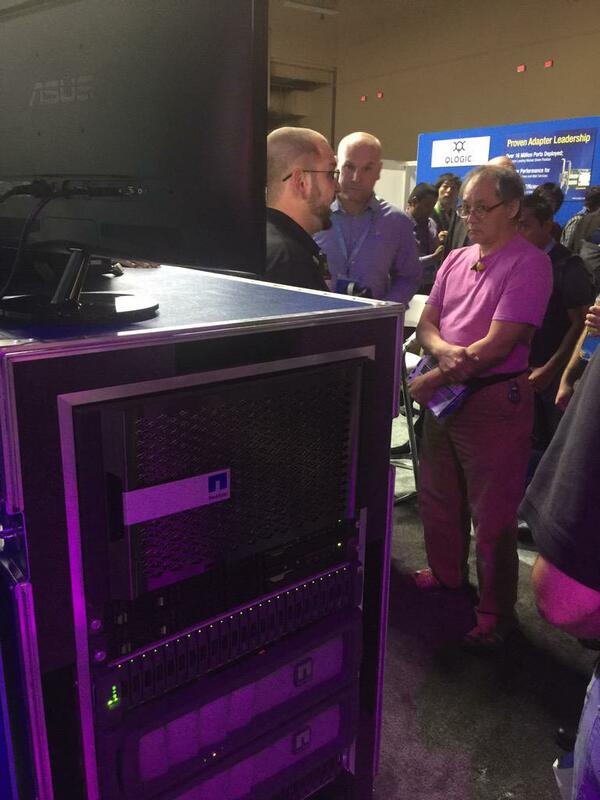 NetApp Insight 2015 – Las Vegas is over and, by most accounts, was a rousing success! We announced a ton of new, innovative things (which I can’t detail yet). My sessions went pretty well. The live demo we did got a lot of visibility and people were excited about it. The NetApp Data Fabric story became a little more clear with some help from Dave Hitz. Neto (from Brazil) did a live demo of AFF failover that was pretty hot. 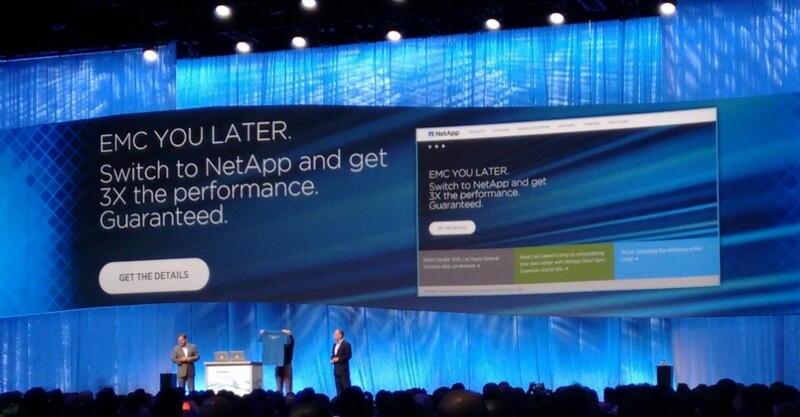 And a 3x Flash Performance Guarantee marketing initiative called EMC You Later was announced. Coincidentally (yes, really), that week another EMC announcement was made. Now that it’s all over, it’s almost time to do it again. Insight EMEA starts up on November 17 in Berlin! Expect even more information on the Data Fabric, upcoming features and announcements for NetApp as a whole. In addition, expect more live demos in the exhibit area. Stay tuned for location info, schedules, etc. For a recap of some of that from Vegas, see these posts. Also, expect daily recaps from the Tech ONTAP podcast team. Sign up for Meet the Engineer in the Berlin schedule builder to meet me or other NetApp experts. Well, it’s Wednesday night in Las Vegas and NetApp Insight 2015 is wrapping up. If you use a Fitbit, then you know you can track your steps. I have one of the little ones that fit on your pocket, so I don’t think it’s super accurate, but for the sake of information, I totaled the number of steps/miles I walked this week so far (starting Sunday). By far, this has been the busiest I’ve been at a NetApp Insight event. I had 5 sessions, did 5 live demos, a meet the engineer session and multiple NetApp A-Team events, as well as trying to help out with the Tech ONTAP podcast and meeting with various customers and partners. But, busy is good – it means you’re doing things people are interested in. After that, I won’t present them again until NetApp Insight Berlin! This was one of the busiest parts of the conference for me. We were given about 2 weeks to put together a live demo that was going to have a ton of visibility and generated a LOT of excitement. So, we had to spend extra time ensuring things didn’t blow up on us. There were a few hiccups, but over all, the demos seemed to be a success. Large crowds and lots of buzz! As we get closer to the release date for the new feature, I can talk more about it. Until then, stop by booth 303 at NetApp Insight 2015 in Las Vegas to see what’s been generating so much interest! This was an hour long session where I actually was able to SIT! Customers and partners would come up and pick my brain on all things NFS/NAS. Had some pretty good conversations and was able to help clarify things for some people. If you’re not familiar with what the NetApp A-Team is, it’s a group of really smart partners and resellers that are advocates of NetApp stuff. I operate as a technical adviser to the group and attempt to answer questions or at least help the group get the answers they need. Most of the gang was in Las Vegas and were having a great time at the conference. They were able to talk to some members of the press, join the Tech ONTAP podcast and attend several functions with members of NetApp. At the end of the evening, we were treated to a NetApp event featuring Train playing a concert. 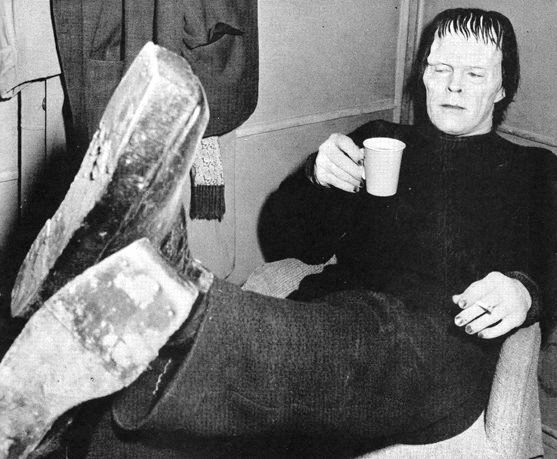 Since we’re in day 3 of the show, I believe I reached critical mass and just let it all hang loose. All Flash. All the time. NetAppInsight::Come to booth 303 for a special live demo! 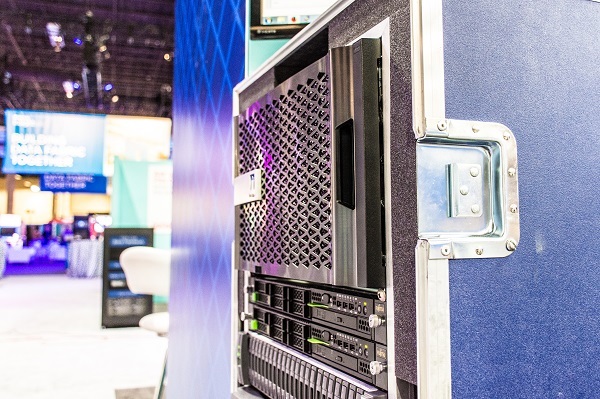 NetApp Insight 2015 in Las Vegas is finally upon us and we’re past day 1 of the show. I’ve already delivered one session and did the very first live demo of the stuff we’ve been working so hard on the past few weeks. But, even with a couple of snafus, we were able to complete the demo and I think it went pretty well. People seemed genuinely excited about what we were showing and had plenty of good questions. You see, we can’t really say *what* exactly the demo is about right now on social media. But I can tell you there is a demo going on at Booth 303 at NetApp Insight 2015 in Las Vegas in Insight Central at 12:15PM and 2:15PM PST. If you’re not familiar with the layout of the exhibit hall, just enter the doors, go through a couple of giant “N”s, pass the Lab on Demand area and bear left. We’re across from the NetApp Social Media Booth. Tuesday through Thursday. I’ll be at the 2:15PM slots on Tues/Wed and then both slots on Thursday. Also, check out my sessions going on this week. 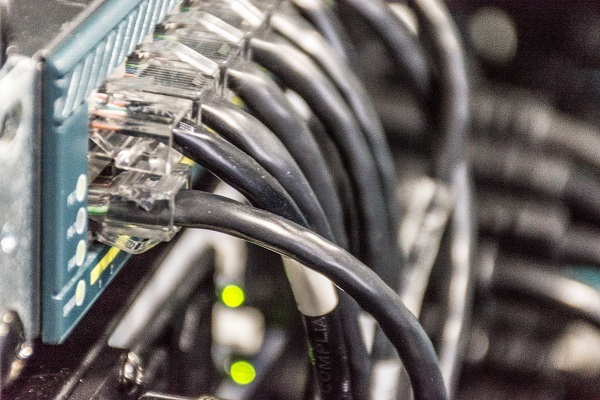 This is a level 2 session where I will attempt to demystify multiprotocol NAS and discuss some best practices with regards to clustered Data ONTAP. This is a level 3 session where I go pretty deep into how SecD works and how to use it to troubleshoot. #NetAppInsight:: What are we up to @NetAppInsightUS 2015? NetApp Insight 2015 – Las Vegas is getting closer. Have you built your schedule yet? Did you download the mobile app (available for free in the Android and Apple app stores)? I fly out on Saturday, but have been working night and day with my colleagues on a special project that will make it’s debut at the conference. If you use Twitter, follow me @NFSDudeAbides and @NetAppInsightUS. Use the #NetAppInsight hashtag for updates and more info.